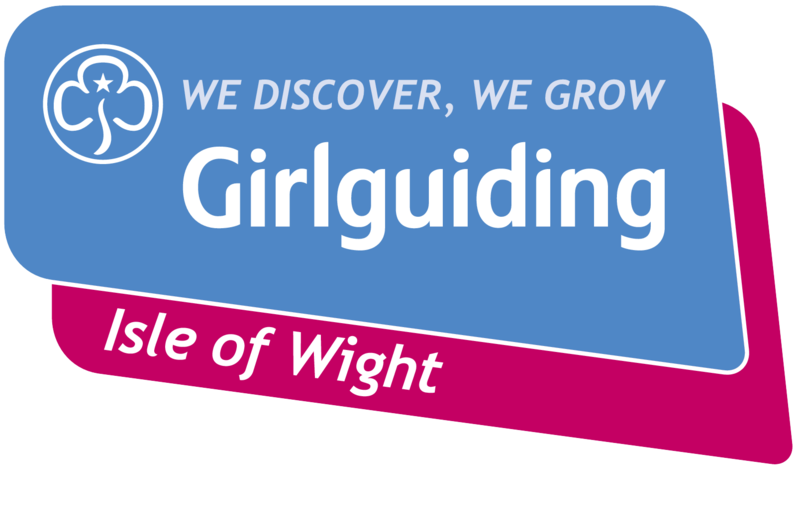 With the local areas of Girlguiding IW now reflecting the names of well known areas of the Island and the girls grouped in Sections rather than Districts it was only fitting that the Rainbows from the Needles Park Section, together with their leaders should visit The Needles Park. All of the 70+ girls attending enjoyed the attractions which included rides on the Vintage Cars and Spinning Tea Cups, filling various shapes of Alum Bay sand bottles and watching the fascinating glass blowing as well as trying the home made sweets. Everyone tucked into a picnic and after sampling the food and drink entertained themselves and other visitors to the Needles Park with well known Rainbow songs and action songs. 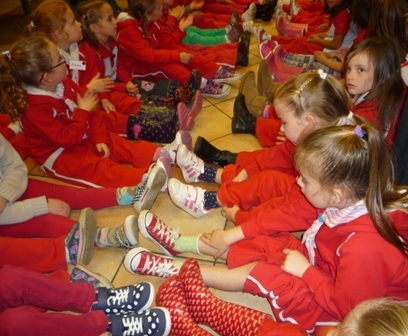 This event, one of the regular outdoor treats for Rainbows, the youngest members of Girlguiding, was planned by Needles Section Commissioner Carol Firth and a team of Needles Section Leaders led by Diane England. There are Rainbow Units in most Island towns for girls aged 5-7 and as well as the Needles Section girls living in the other Rainbow Section of the Island can join the Puckpool Park Section.